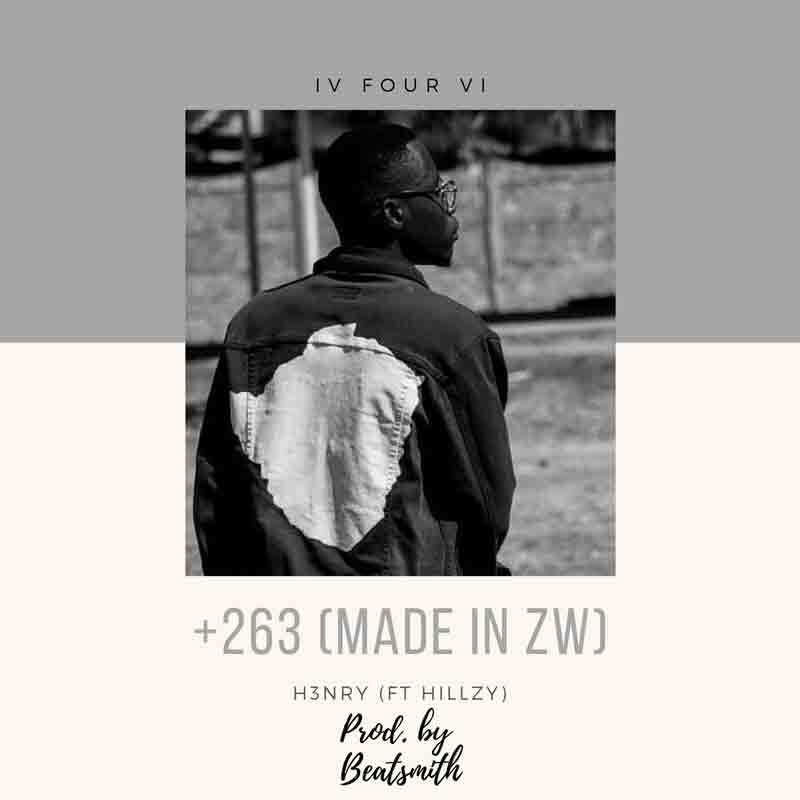 Its been weeks (not really) since H3nry dropped the artwork for his recent single +263 (Made in Zw) hinting a possible endorsement deal, the song art shows H3nry rocking a Soul’d Dream’s jacket. The concept of the song is quite obvious. I’ve been bumping H3nry’s music for a while now and everything he drops shows that he actually takes time to make sure his giving his fans a solid project, you hear it from his beat selection and even the way he markets his music. In a country were hip-hop is on the rise (regardless of how long it has been), the recognition is better than ever. H3nry is definitely out to make it and wants to take others on the journey too. H3nry hardly drops alotta Shona bars (ever) but this track has quite a couple. This could be him evolving into a bigger artist. And instead of riding the wave of praises he has gotten from Bryson tiller patting him on the back on social media and getting into Mr Eazi’s #Empawa100, he is bringing the whole country for a ride. A mellow instrumental from Beatsmith, Hilzy with some flavourful backings. Shine your light on me and I will dance, in this track H3nry danced. I don’t think anyone will argue with me that the dynamic trio rarely misses, if at all. Get on it and enjoy the vibe of the 263.